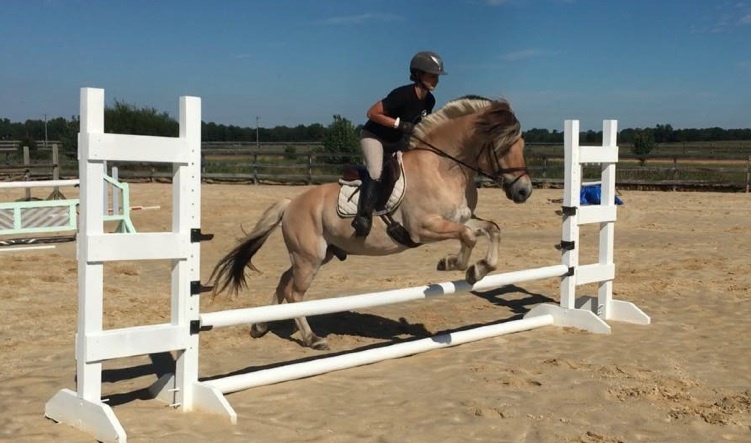 Shone Didrik, or "Ditter" is a sweet, kind pony gelding with a lot to offer. 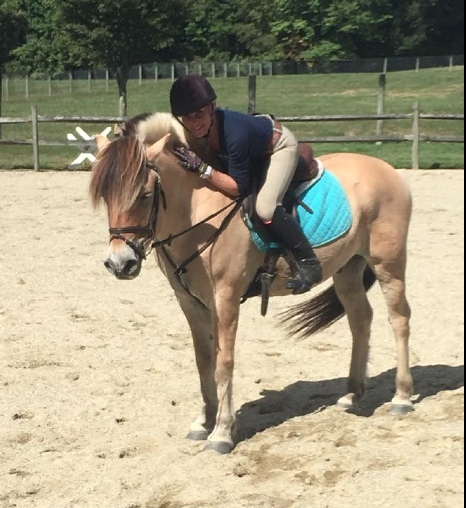 He is an 11 year old Norwegian Fjord Pony, walks/trots/canters quietly under saddle, and has jumped up to 2'3" and small courses with ability for more. He is schooling lead changes with success. 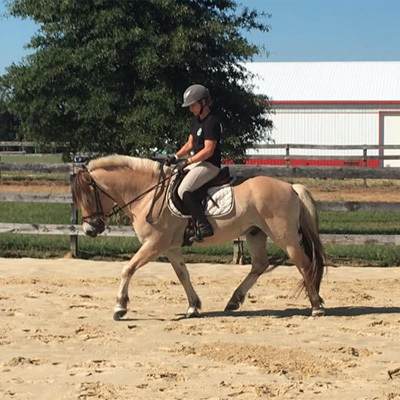 He hacks out quietly in groups or alone and would go well in any discipline, from dressage, eventing, pony hunter/jumpers, or even trails or western. He is very brave and willing but a little green, and would do best for a junior with a trainer, or fit an adult amateur who wants to have fun! Ditter has no known soundness or health issues, and is currently barefoot.